I've been shooting a lot of macro photography lately, I just spent some time in the US and was lucky enough to get down to the rock pools in San Diego man what an experience. 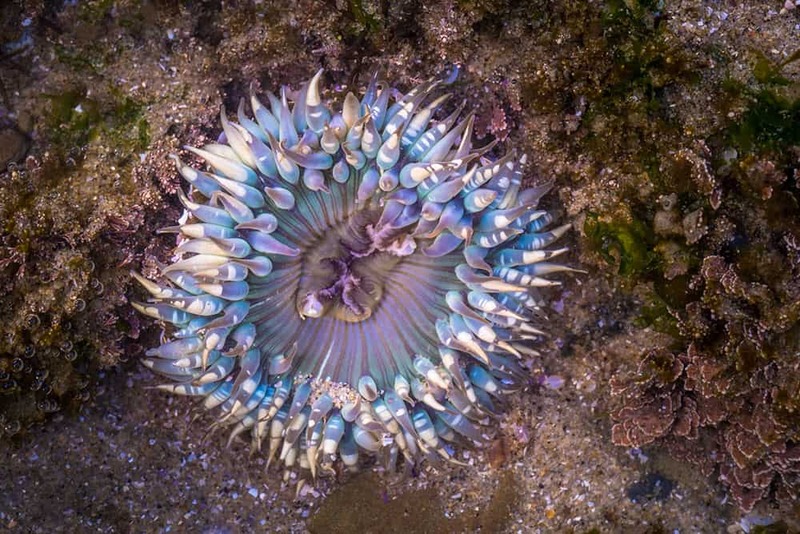 At the bottom of this post, there's an image from the rock pools of a sea anemone, the colors are just beautiful. 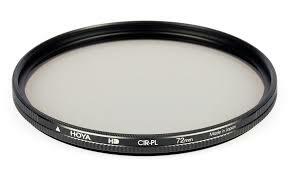 The polarizing filter is one of the most important filters to have in your kit not only for macro photography but it's an essential filter to have for all types of photography as it's effect is something you can't reproduce in post production. It's super handy in macro photography for cutting through the glare on water when shooting tidal pools or removing the glare from any macro subject like wet leaves or flowers. It also has the added benefit of helping to make the colors in your photograph absolutely pop test it out the difference is unbelievable. A bonus tip is to buy yourself the largest circular polishing filter you need and then just grab a few step down rings to adapt the filter to your smaller lenses. 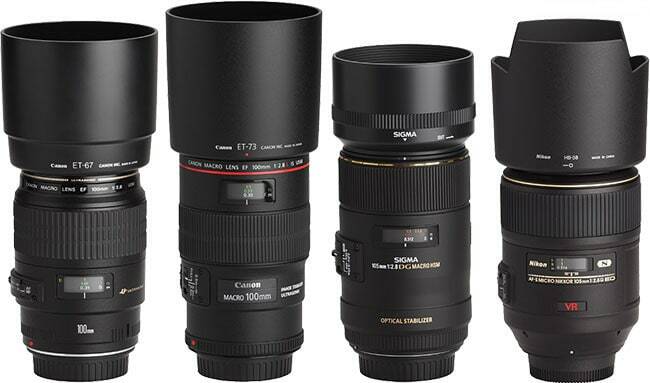 It will save you money, instead of buying filters for every lens size you own and will also cut down on the extra weight in your camera bag. You might be thinking this one is an obvious one Johny, but honesty you would be surprised how many people I've seen shooting macro without a tripod. A macro lens has such a shallow depth of field it's near impossible to get the subject in focus, so by using a tripod and turning on live view you just need to zoom in on your subject, manually focus your lens and boom sharp macro images every time. The other thing that makes a huge difference for macro photography is the tripod center column length. With a long center column, it makes it really hard to get your camera low to the ground, making it difficult to get those low compositions. A short center column or no column will make your life easier, it lets you get low and close to your macro subject without the center column getting in the way. 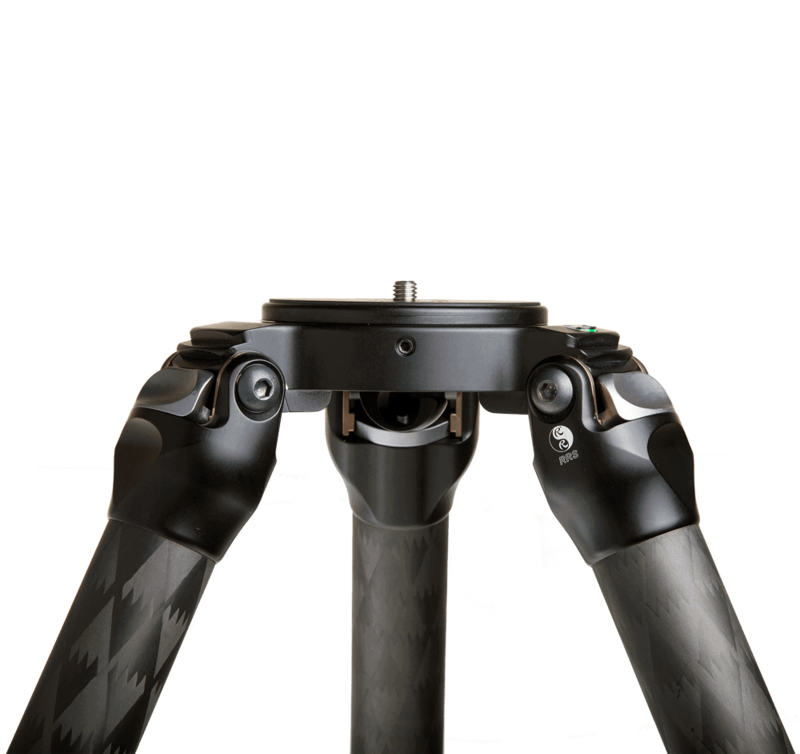 Tripod with no center column. Reflectors and defusers are used in portrait and product photography all the time, I bet you didn't think they also come in handy for macro photography as well. What makes macro photography so much fun is you can have total control of the light and it doesn't even matter if you're out shooting it the midday harsh sun. Because the area you're photographing is so small by using a defuser and a reflector you can make the light do just about anything. A defuser it great for softening the light, by holding it between harsh light and your subject. A reflector, on the other hand, is great for bouncing light onto the subject to help fill in those shadows and darker areas. 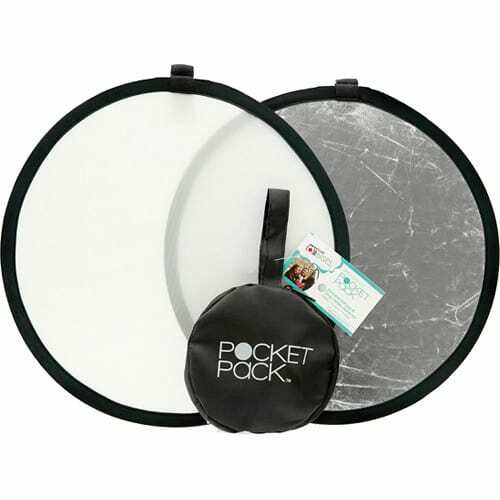 I carry a really small Westcotte set that has both a reflector and defused in the same little bag is doesn't take up much room in my bag and is really light. Westcott's defuser and reflector set. Ok, you must be thinking I'm totally joking right this one is pretty obvious. Well, actually it's not so much the lens it's more getting the right macro lens with the right focal length. The longer the focal length the easier it's going to be to photograph your macro subjects particularly if you're shooting something like bugs that tend to move around a lot. Instead of having the lens so close to your subject it's almost touching it allows you to get back from the subject at a more comfortable distance. I find the minimal focal length is around 90mm on a full frame camera and 60mm on an APSC crop sensor camera. In saying that I've been known to use a 90m macro on an APSC crop sensor camera with a 1.4 teleconverter which would make with a focal length around 170mm or so. So the moral of the story is don't get a macro lens that's focal length is too short it's going to make it hard for you to get the shot. Leave some feedback in the comments below and let me know I what tools you use for your macro photography. Enjoy & Share this post to spread the photography love. Sea anemone from the rock pools in San Diego wicked!